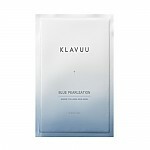 Radiante su cuidado de la piel con el [Klavuu] Pure PEARLSATION PH Balancing Quick Cleansing Pad 100pcs! 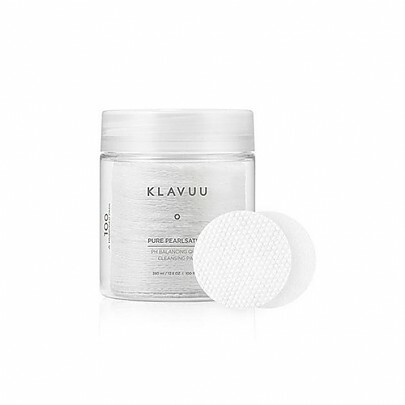 nuestro objetivo es ofrecerle los mejores productos coreanos para cuidar su piel, incluida Cuidado facial, Limpiador, Desmaquillante. Hydra Desmaquillante en línea. 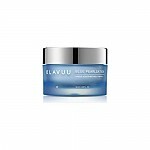 Cleanse, refresh, moisturize and handy in one! 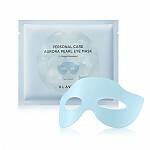 Easy & Quick deep cleansing. 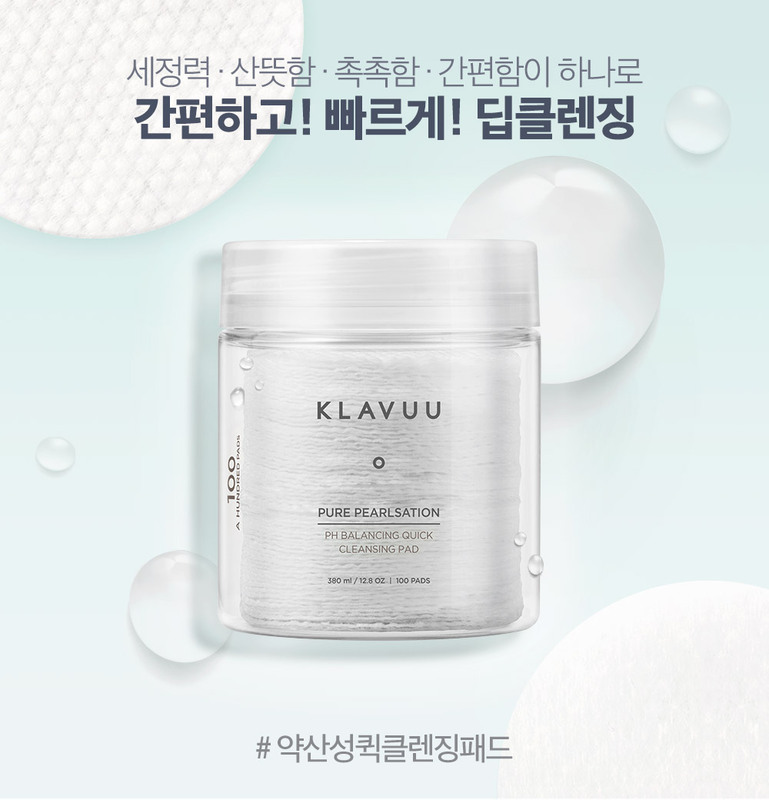 PH balancing quick cleansing pad contains Korean pearl extract to help you cleansing your make-up and even micro-dusts. 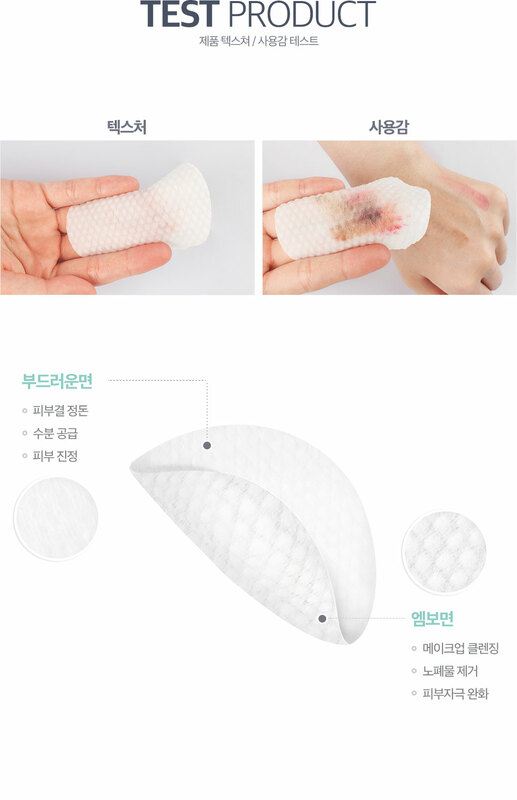 Bigger size pad than that of other brands. 1. Wipe your skin with make-up with the pad embossing printed side. 2. 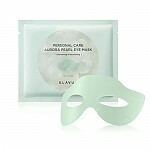 Give your skin moisture with the soft side of the pad.